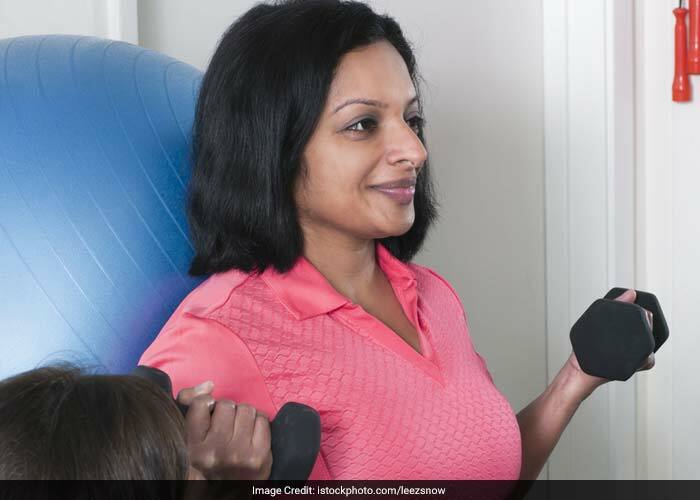 The very first thing is to discuss your exercise regimen with your doctor. 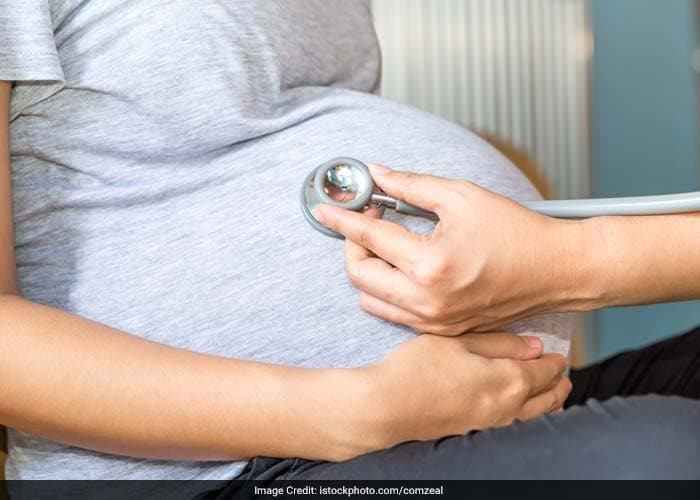 Your doctor is going to have the most information about your health issues and any risks that you and your baby may face in the months to come. Your body really does know what it can and can't handle in terms of exercise. Perform only those exercises which do not make you feel uncomfortable. 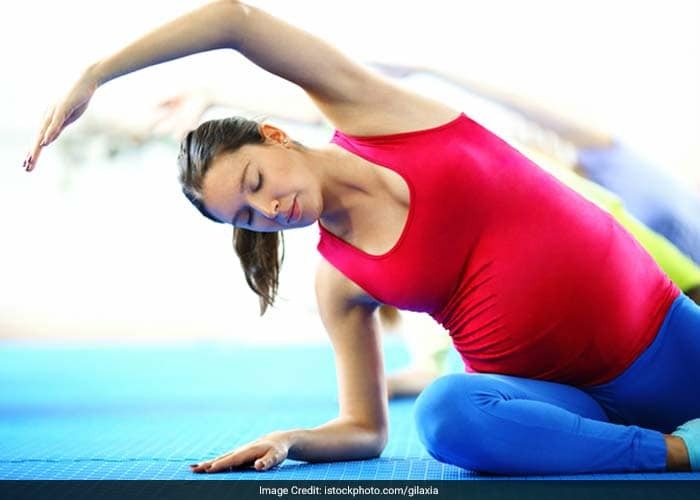 It's definitely healthy to exercise while you are pregnant. Stick to a regular routine to maintain the rhythms of your body. 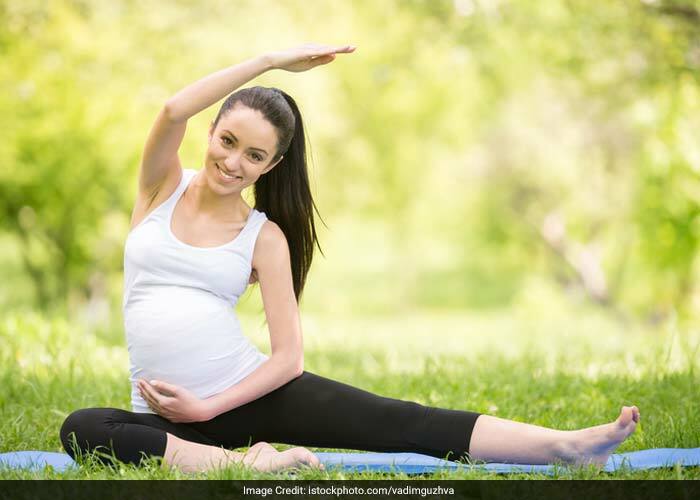 Starting and stopping exercise throughout a pregnancy is much harder on the body than simply maintaining a routine throughout your pregnancy. Go slow while transitioning between exercises or physical activities. Slowing down will make all of your actions more fluid and safer for your body. Warm up and cool down exercises must be done every single time when you exercise. 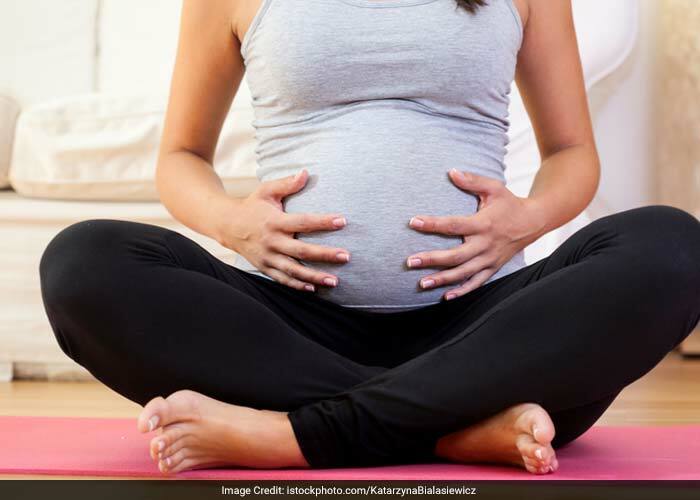 During pregnancy, it's particularly important to warm up and cool down. Make sure to pay attention to this part of your exercise routine. Women should learn about the right positions for her body while exercising. These are important things to know when you are exercising, especially if you are doing any form of on-the-floor exercise. Don't overheat your body. This can lead to exhaustion and problems with your body. 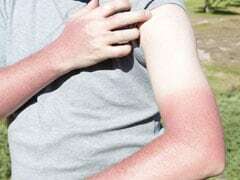 Make sure that you wear breathable clothing that will prevent overheating. Pay attention to the temperature in the room or outside when you are working out. 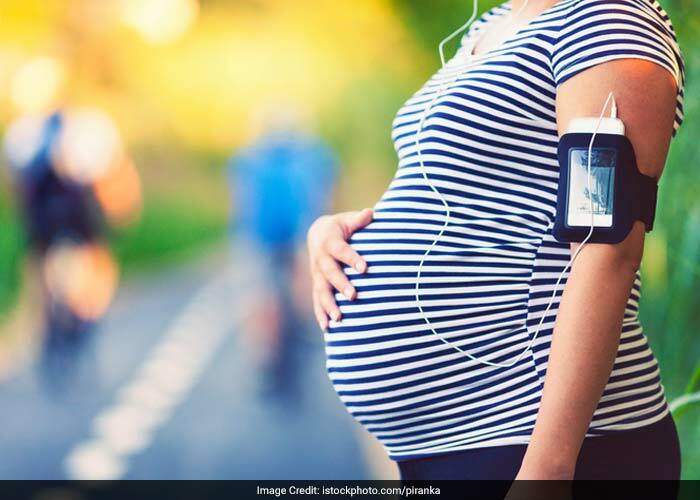 You should reduce the amount of exercise as the baby's due date gets closer. 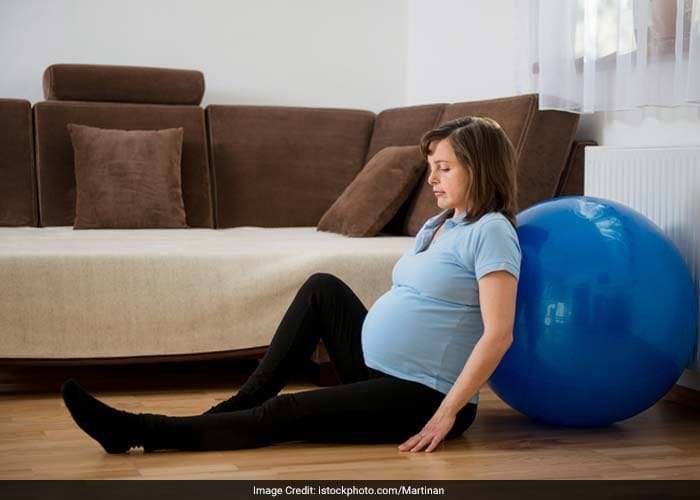 This is due to your own physical limitations as well as the increased risk for pre-term labour among highly active women. 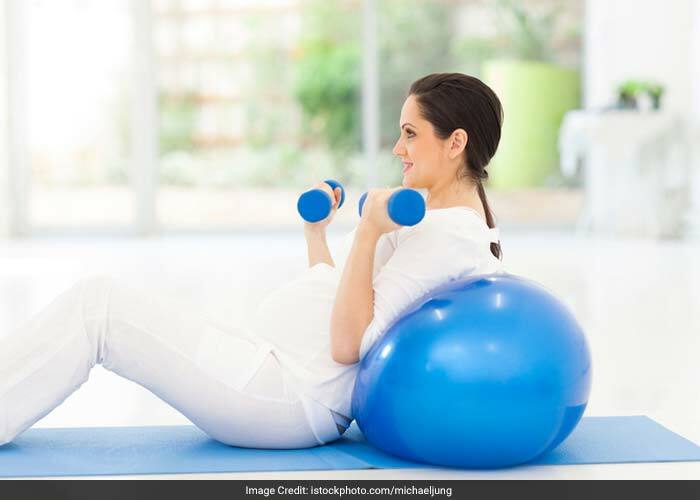 A personal trainer experienced in working with pregnant women is a great asset during this time. 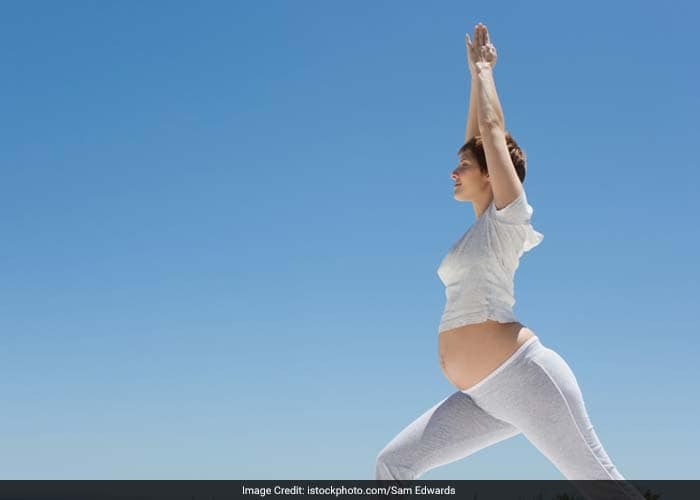 A pre-natal class (such as a yoga class for pregnant woman) is another great option. 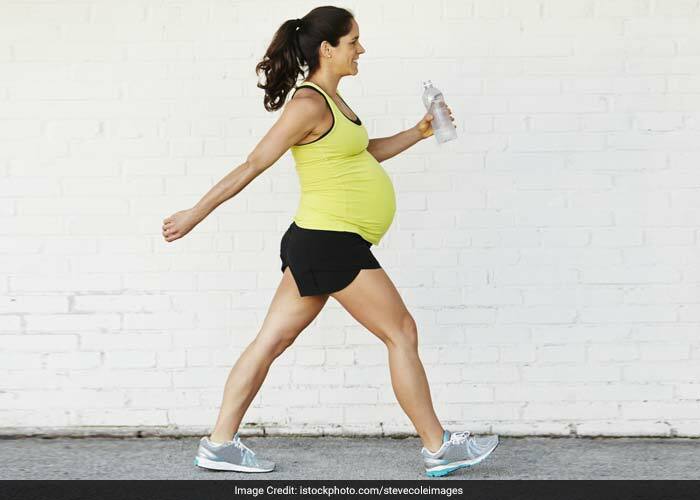 Walking is probably the best exercise for a pregnant woman. It is an excellent way to tone muscles and help you get sound sleep at night.